thank you for getting me that AWESOME outfit!! 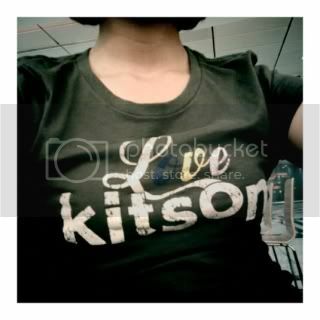 Love Kitson waiting to pick Kitson up from the airport. Nah.... Kitson is not self obsessed!